"When Quality Matters": Call (757) 286-7392 Now! At Home Floors Galore, LLC, we specialize in helping local homeowners get the quality floors they deserve. Our NWFA-certified flooring contractors put our 18+ years of experience to work to bring you expert wood floor installation, hardwood stairs installation, and flooring inspection services. From hardwood to laminate, we have you covered for beautiful, durable floors! Home Floors Galore, LLC, provides residential flooring installation and inspection services throughout Hampton Roads. Our service area encompasses Norfolk, Virginia Beach, Chesapeake, Hampton, Newport News, Suffolk, and the surrounding communities. We specialize in challenging installs such as wood staircase installation, and we are happy to help with projects from laminate flooring to hardwood and beyond. Our flooring contractors are committed to helping you find the ideal solutions for your flooring needs, and to installing your new floors in the most attractive, durable manner. Let us put our in-depth knowledge to work for you! Quality installation is a crucial part of any new floor. The simple truth is that even the best products will not perform as designed if they're installed incorrectly. Sloppy installation can negatively impact the appearance, longevity, and function of your new floors. That's where Home Floors Galore, LLC, can make a huge difference for your home. Unlike many other flooring companies, our floor contractors are trained professionals with decades in the industry. We follow NWFA guidelines for precision wood floor installation, and we go above and beyond to make sure that every job is done right. We are in the business of installing your floors correctly for the best performance, long term. 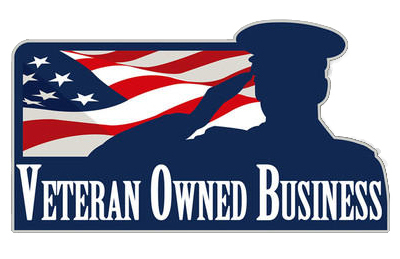 Learn more about how we can serve you when you call today. 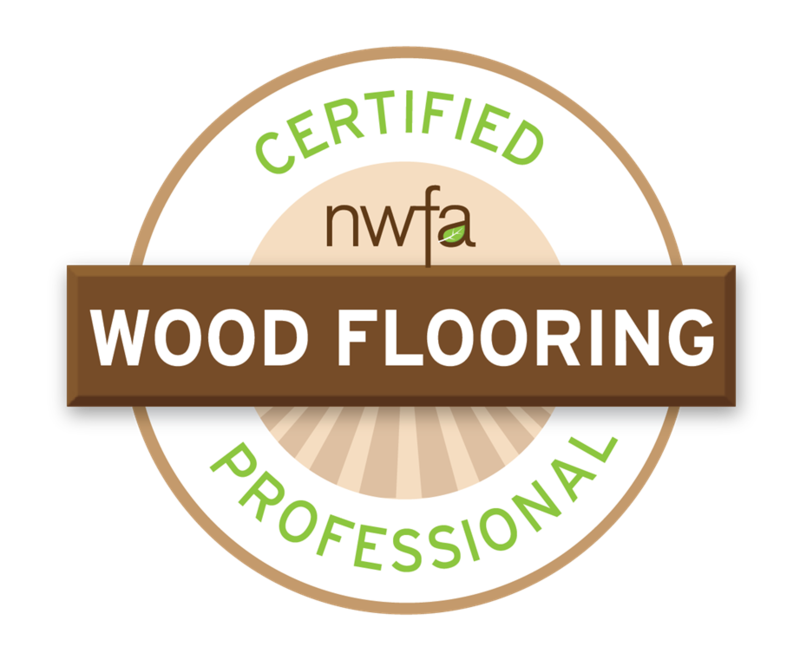 We are members of the National Wood Flooring Association (NWFA), and we have earned their Certified Flooring Inspector and Certified Hardwood Installer designations. For your protection and peace of mind, Home Floors Galore, LLC, is also fully insured and licensed (Class B Contractor and Home Improvement Contracting [HIC] licenses). Are you ready to install a gorgeous new hardwood floor? Do you want to explore luxury vinyl planks (LVP) as an option for your new flooring? Are you looking for floor contractors to tackle tricky wood stairs installation? If you answered "yes" to any of these questions, you've come to the right place! We're Home Floors Galore, LLC, and we put our 18+ years of experience and our extensive training to work to provide properties throughout Hampton Roads with outstanding flooring quality. Our goal is always to put in the very best floor for each and every customer, and we stand behind all of our work with a great warranties. When you're looking for superior flooring quality at a competitive rate, we have you covered. Call now to get your free flooring estimate.